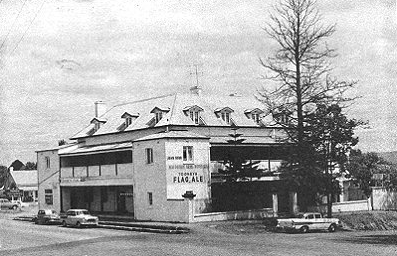 This landmark Georgian building has the honour as being known as the oldest purpose built hotel in Australia. Built by Richard Fitzgerald under instruction from Governor Macquarie, it was opened in July, 1815 at a dinner hosted by Macquarie. Many of the original elements are still visible today, including the original cedar woodwork and fanlight windows. It is these and numerous other features that help us to understand the architecture and urban development of the infant colony. 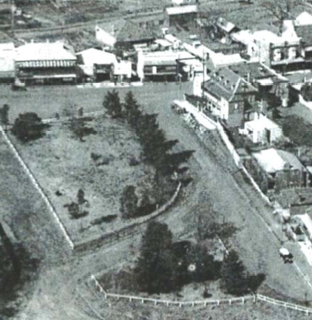 This beautiful and prominent building played a pivotal role in the development of Macquarie's plans for Windsor. The Macquarie Arms remained a hotel for the first twenty years, before becoming an Officer's mess in 1835. 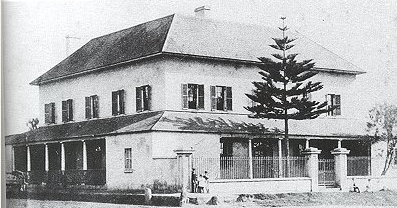 In 1945 it was taken over as a private residence, but in 1873 it was licensed again, and began trading as The Royal Hotel. 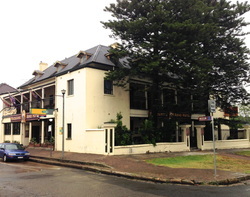 In 1961 the hotel was renamed The Macquarie Arms, and has continued by this name into the present day. It continues to be a significant part of the social life of the Hawkesbury.